​The New Year is a great time to reflect on the past and set goals for the future. Here are four daily habits to help keep your health on track in 2019! Artificial blue light exposure has become ubiquitous over the last decade and can significantly impact our sleep and overall health. Natural light contains the full spectrum of colours, including blue. Blue light is very stimulating on it’s own and signals ‘daytime’ to the brain. 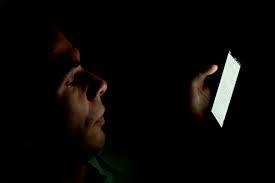 Most electronic screens emit very strong blue light waves and can trick the brain into thinking its daytime so that melatonin production is suppressed. The most common sources of blue light include smart phones, tablets, laptops, and TVs, as well as florescent and LED lights. Avoid doing this at night! ​Many people use the New Year to kick-start a detox or new diet, and while this can be helpful for some, it is often difficult to stick with in the long term. Rather than radically changing your diet, a simple approach can have a profound benefit – mindful eating. Simply stated, mindful eating really just means becoming more aware around eating. The benefits of mindful eating include stress reduction, improved digestion and bowel movements, better blood sugar control, and weight loss. Before you even reach for the fridge, take a second to check in and ask yourself are you really hungry? ​Like dieting, most New Years resolutions involve getting back in the gym. While this is a worthy goal, if you don’t like going to the gym, chances are you won’t stick with it. So instead of forcing yourself to do something you don't like, try doing something you love! The options are endless – cycling, hiking, skiing, swimming, dancing, yoga, jogging, 7-minute workout apps, sports, climbing, rowing…just find something you enjoy, and make it a habit! Meditation tops many New Years resolutions lists, and for good reason! There are myriad health benefits to meditation, and in this fast-paced world we live in, most of us could benefit from taking a bit of time to slow down. While many people think they can’t “do” meditation, it really is for anyone. Plus it’s now easier than ever to get started, as there are numerous apps to help. Here are some highlights from recently published papers. A study published in PeerJ looked at the mind-body connection in chronic pain. Participants with knee osteoarthritis were subjected to a visual illusion in which their knee joint and lower leg appeared elongated. 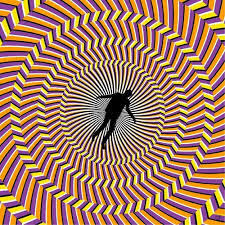 This visual effect combined with touch provided a 40% reduction in pain, and the effect was optimal when the illusion was repeated multiple times. Takeaway: There is more to pain than physical factors, and mind-body techniques could prove to be effective and non-invasive pain relief tools. A study published in Scientific Reports suggests that dietary non-fermentable fiber in early adult life may help prevent autoimmune disease. The researchers used a spontaneous autoimmune encephalomyelitis (i.e. multiple sclerosis) mouse model, and fed them a non-fermentable fiber supplement, similar to what would be found in a vegetarian diet. 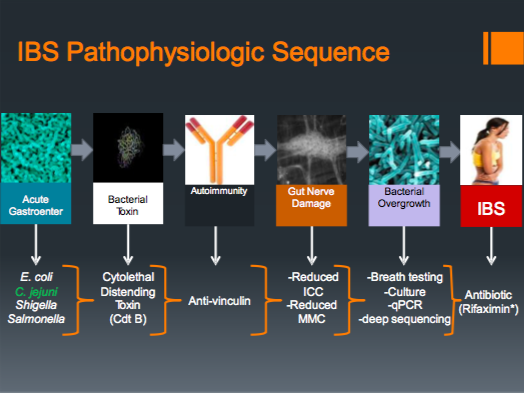 The dietary fiber altered the gut microbiota and metabolism of the mice, with an increase in the abundance of long-chain fatty acids, which promoted autoimmune suppressive Th2 immune responses. 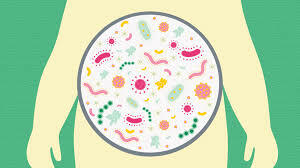 Takeaway: Non-fermentable dietary fiber intake early in life may alter the gut microbiota in a way that helps prevent autoimmune diseases such as multiple sclerosis. Intermittent fasting has previously been shown to be beneficial for increasing lifespan, however the precise mechanism was not known. 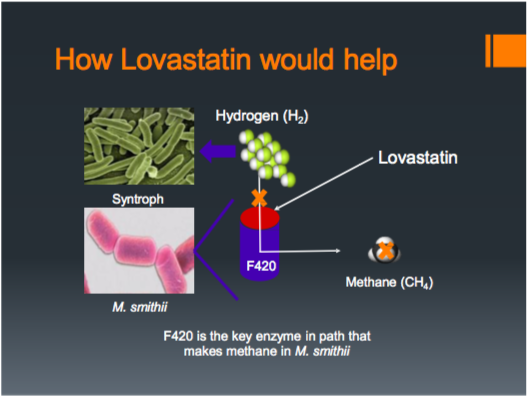 In a study from Cell Metabolism, researchers have uncovered a potential mechanism. The researchers studied nematode worms and found that dietary restriction maintained the mitochondria in a fused state, which is associated with increased longevity. 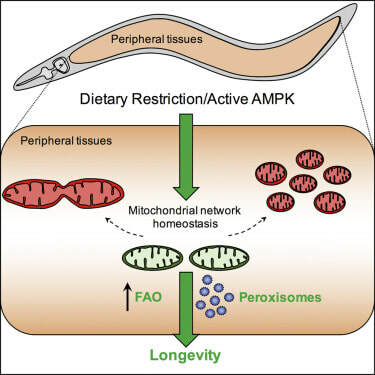 Furthermore, dietary restriction helped coordinate mitochondria with peroxisomes to promote fatty acid oxidation. 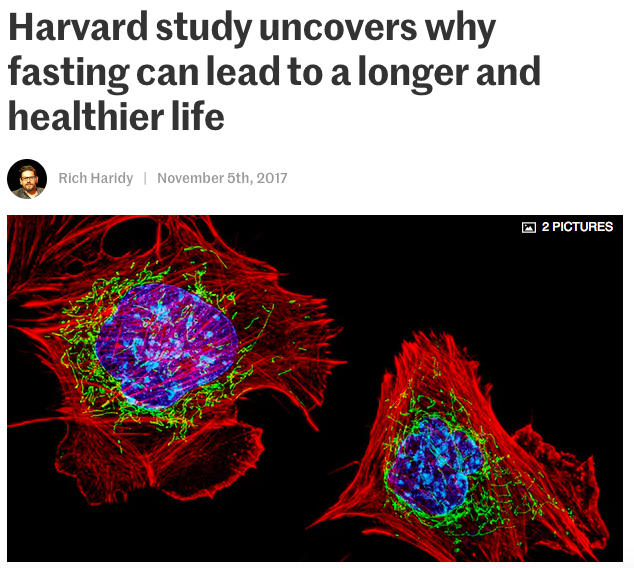 Takeaway: dietary restriction and intermittent fasting may enhance lifespan by maintaining mitochondrial networks in a fused state. 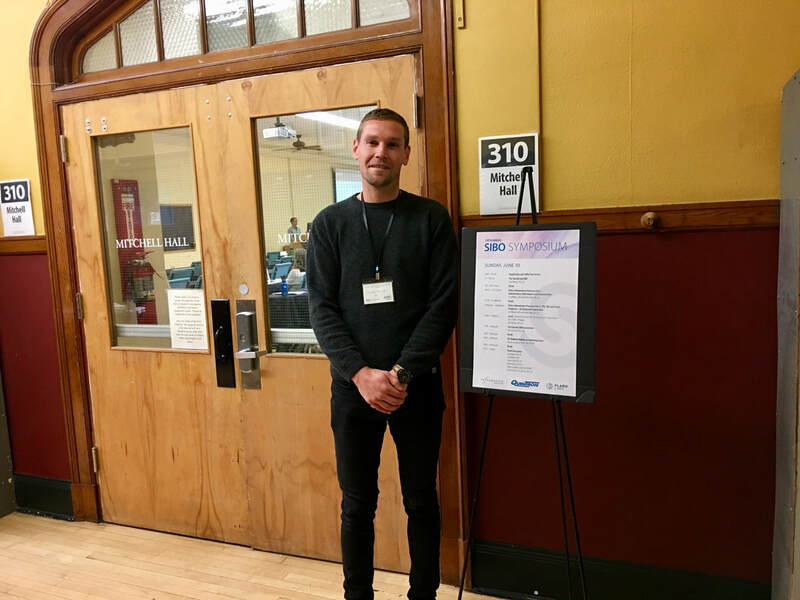 I had the pleasure of attending the 2018 SIBO Symposium at the National University of Natural Medicine in Portland, Oregon this past week. 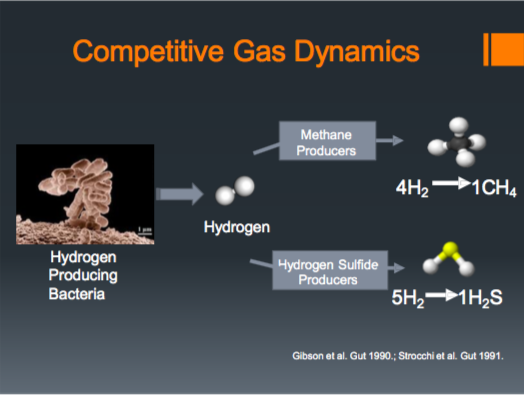 Here are some of the highlights from Dr. Mark Pimental's two lectures. 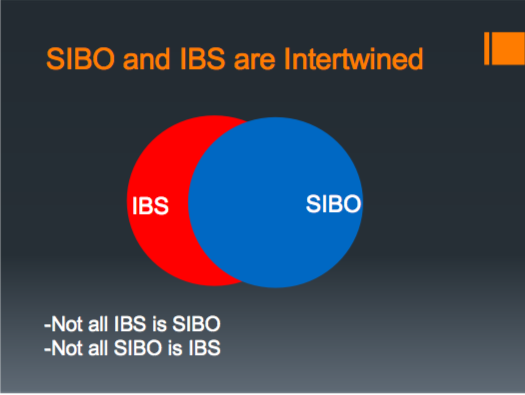 *Slides are from Dr. Mark Pimental's presentations at the 2018 NUNM SIBO Symposium. Did you know Naturopathic Medicine is based on 6 underlying principles? Find out what they are in this video! 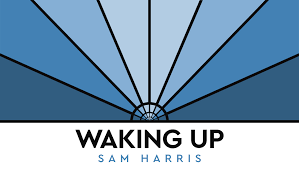 Ask Dr. Tomah - Should I Take Probiotics With Food Or On An Empty Stomach?